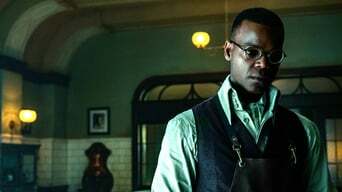 A recently released ex-convict named Shadow meets a mysterious man who calls himself "Wednesday" and who knows more than he first seems to about Shadow's lifeand past. METCON gives us some metabolic conditioning with American.Gods.S02E04.1080p.WEB.H264-METCON! 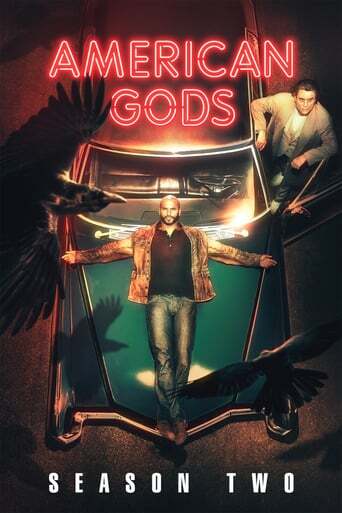 Downloading Seeding American.Gods.S02E04.1080p.WEB.H264-METCON[rarbg] from to 0 peers.